Victor Reinz® gaskets, distributed by MAHLE Aftermarket, provides world class sealing products trusted by OEMs & Technicians around the globe. All Victor Reinz® gaskets meet or exceed the original equipment specifications providing the finest sealing products available. 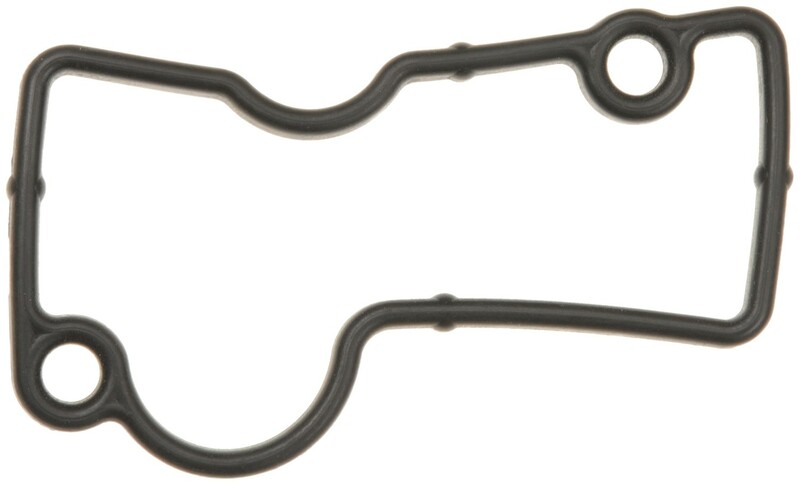 The gasket brand demanded by European Repair Specialists. Exclusive Victor Reinz® gasket coverage, not available from competitors. "WOW" By far the best prices around, great customer service and quick shipping. So far so good great price! I am very glad that my order came in on time and in great condition! Love the company. Just wished the site had more info on parts.